Small Animal Laparoscopy and Thoracoscopy offers a thorough grounding in the fundamental principles of laparoscopy and thoracoscopy, with step-by-step guidance for surgical techniques ranging from basic to advanced. Taking a highly practical approach, each procedure includes information on preoperative considerations, patient positioning and portal placement, descriptions of the technique, and postoperative care, with tips for ensuring a safe and efficient procedure. Equally useful as a quick reference to specific surgeries and as a comprehensive overview of the subject, Small Animal Laparoscopy and Thoracoscopy is a state-of-the-art examination of current literature and methods for small animal laparoscopy and thoracoscopy. With information ranging from basic skills and equipment to specialized surgical procedures, the book provides all the information needed to introduce these techniques into veterinary practice. 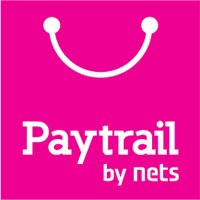 A companion website offers video clips demonstrating the procedures discussed. 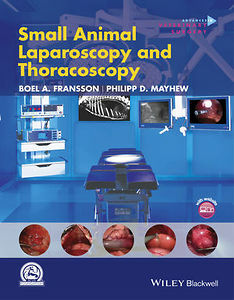 Small Animal Laparoscopy and Thoracoscopy is an essential reference for anyone using these techniques, including veterinary surgeons, general practitioners, residents, interns, and veterinary students.